Promoting meaningful connection between churches and families of kids with disabilities for the purpose of making disciples of Jesus Christ. Church, we can’t not know about adoption and special needs! I didn’t know then why God needed to be opening my eyes. I didn’t know He was working to bring three more children into our family, darlings who had already experienced more than their fair share of unfairness in such few years of life. I didn’t know I’d be speaking at national conferences and writing to wide audiences to open their eyes too, so that churches might understand how to love families like mine well. I didn’t know one of our children whisper, “you no beat me?” with big eyes trained on me each time she made a mistake in her first six months with us. I didn’t know that listening well to those whose lived experiences were different than mine would be the only possible preparation for the first time my child would be told “go back to Africa” on the playground. I didn’t know we would lose friends who were more comfortable with their fear than with learning about our child’s HIV and the ways it doesn’t pose any risks to other kids. I didn’t know how much it would sting to hear well-meaning adults talk about how lucky our kids were, when I know that they’ve lost far too much – their family, their country, their native language, their culture – to be considered lucky if we stopped to think before we spoke. I didn’t know that I needed to know the stories of injustice because I would be welcoming the stories in, tucking the story-bearers into bed, and weeping over them once they fell asleep because they had forgotten how to weep for themselves. Our church community didn’t know what we would need, but they said yes with us: yes to loving through the brokenness, yes to being faithful to the ones (me included) who need to learn to trust once again, yes to a bit more chaos in our row during worship, yes to choosing to do good for young ones for whom others hadn’t always chosen good in their recent past. Yes, adoption has beauty but it is a beauty born of brokenness. It is an arrest, trial, bloody walk, crucifixion, earthquake, deep mourning, dark Saturday, and fear of “what next?” before a Sunday resurrection. As we (rightly) encourage family reunification efforts first and then foster care and/or adoption in our churches, let us be careful not to rush to Easter Sunday stories while forgetting the darkness preceding them. As we examine the greatest needs for adoption around the world, children with special needs are the most likely to be overlooked, the most likely to age out of the system – here or abroad – without a family, and the most likely to be preyed upon by those who known that no one is keeping watch over these children, adolescents, and teens in the ways I keep watch over my six little ones. Some of their disabilities are like those we already know well, like Down syndrome or cerebral palsy. But others? Trauma that sometimes looks like ADD or acting out. Neurological deficits from neglect. Sensory sensitivity from not receiving a loving touch for days, months, or even years. Institutional autism from never learning how to have typical social interactions. PTSD more severe than most combat soldiers. Feeding challenges like hoarding, stealing, gorging, or gagging from living with food insecurity and malnutrition. Sexual precociousness from sins committed against these innocents, as no one else knew, cared, or offered protection. Persistent lying as a defense or a habit or a disconnect from truth for so long that honesty feels unsafe. Church, when you encourage families to say yes to foster care and adoption, how are you willing to change so that you can continue to say yes to these families after the children have entered their homes? If you’re stumped by the last question, please know that we at Key Ministry would love to help! We offer free consultations to churches considering these sorts of questions. Go here to get started! Check out Shannon Dingle’s blog series on adoption, disability and the church. In the series, Shannon looked at the four different kinds of special needs in adoptive and foster families and shared five ways churches can love their adoptive and foster families. Shannon’s series is a must-read for any church considering adoption or foster care initiatives. Shannon’s series is available here. 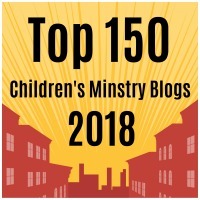 This entry was posted in Adoption, Inclusion, Key Ministry and tagged Adoption, church, Disability Ministry, Foster Care, Key Ministry, orphans, Shannon Dingle, Special Needs Ministry. Bookmark the permalink. Christians, are we being wise with the words orphan and fatherless? Honored to be in Sharecare Now’s Top Ten online influencers in children’s mental health! 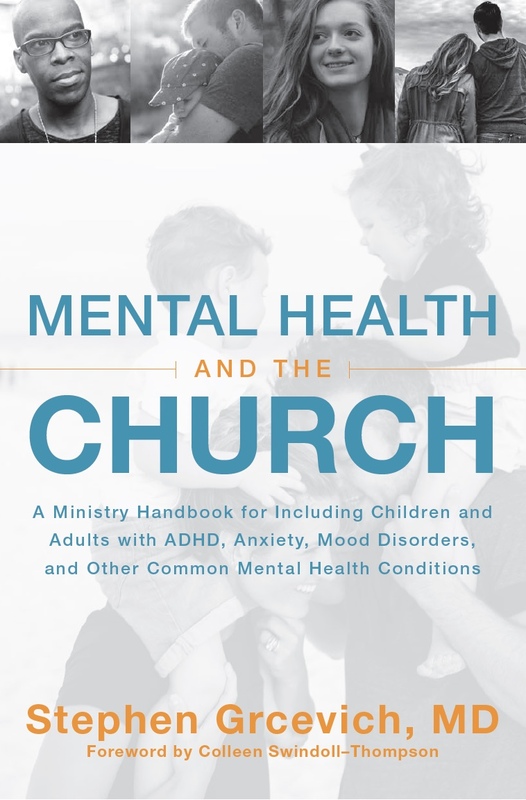 Should Diagnosis Matter at Church?